If you’re old enough, you recall a time when the mark of a website’s success was the number of “hits” it received. Remember that phrase? If so, it’s probably in the context of hearing or seeing someone boast about how many thousands, tens of thousands, or millions of hits their website got. It was meaningless, of course, indicating essentially nothing about how many actual human visitors there’d been, and even less about what they did while they were there. Users remained largely unknown and unknowable, unless they ordered something or signed up for a newsletter. The pendulum has a way of swinging, of course. Data privacy is a significant issue today, in part, because the tools available to monitor, track, and learn about users have become exponentially more powerful, providing vast opportunities for abuse. Major enterprises, marketers and agencies have become experts at harnessing these tools to get pinpoint-precise customer information. Meanwhile, smaller companies struggle to even find the playing field, let alone understand the rules. Online marketing success increasingly depends on clearly understanding analytics and the tools used to obtain them. Apart from gathering baseline data provided by tools like Google Analytics, few companies have the time or resources to pursue serious analytic research in-house. This is especially true considering the new, sophisticated tools available that go far further in providing detailed insight into customer behavior and site usage data. Today’s customers are a lot more sophisticated, and they demand a lot more from the online sites and services they visit. With expectations high, it’s important to make the visitor experience to a company’s web and social presences streamlined, easy, and enjoyable. Analytics tools take a lot of the guesswork out of this process. When you’re able to not only see raw visitor and page view numbers, but also get insight into what portions of sites or pages are “stickiest,” which are viewed the longest, which most often lead to a visitor taking an action (such as clicking a link, sharing, or making a purchase), you can better understand the customer – and better give them what they’re looking for. At PGN we believe that some of the most important work we do happens after we’ve set up a site or a social media presence. That’s the work we do in figuring out what works best (so we can replicate it), what doesn’t perform as well (so we can eliminate it), and what can be tweaked and modified to deliver improved performance over time. To achieve this, we employ a wide range of specialized analytics tools. 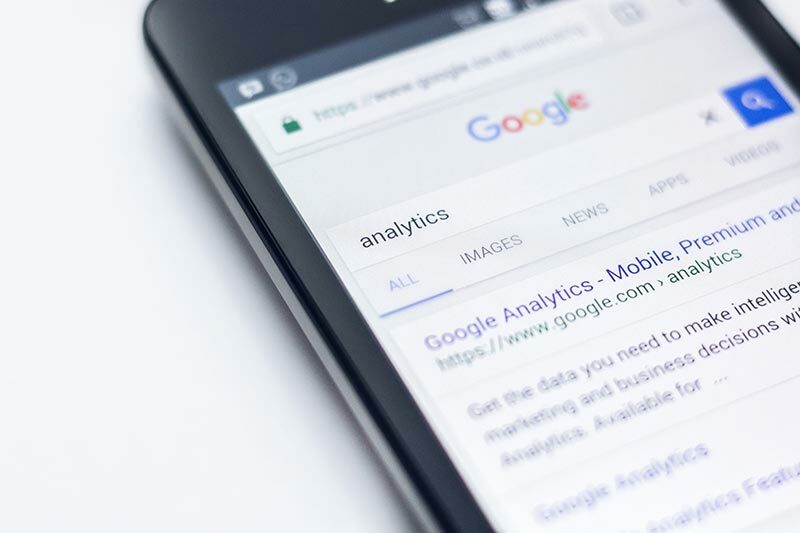 Sure, we start with Google Analytics – it’s free, it’s good, and it provides valuable data – but we also use a range of specialized tools that let us dig deeper into site performance and user behaviors, giving us the knowledge we need to continually improve our services. At the same time, we can provide our clients with actionable information about what is working best for them, and what’s likely to work even better tomorrow. The old-school sites of the ‘90s were basically pretty pictures; the early social media outlets of the 2000s were popularity contests. Today’s sites and social presences are best seen as sophisticated services that exist to deliver value and high-quality experiences to visitors, giving them the information and entertainment they’re after. PGN is committed to using every useful tool available in order to deliver exactly that. We can only expect that visitor expectations and customer sophistication will continue to rise in the years to come. Any smart online marketing company will invest the time, energy, and capital needed to stay on top of how site and social usage changes, how users change, and what’s needed to keep them active and engaged. At PGN, we think that’s the best way to make sure that we deliver results, and help drive our clients’ businesses forward.